There is increasing evidence of peers’ contributions to healthy behavior and development during childhood and adolescence. Through modeling prosocial behaviors, exerting positive influences, offering instrumental and emotional support, and setting healthy group norms, peers can foster positive outcomes in several domains of development. 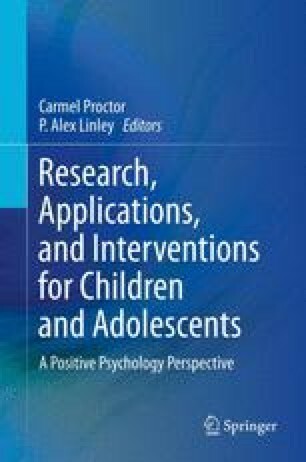 We review evidence of these peer effects, then discuss implications for interventions and further research.